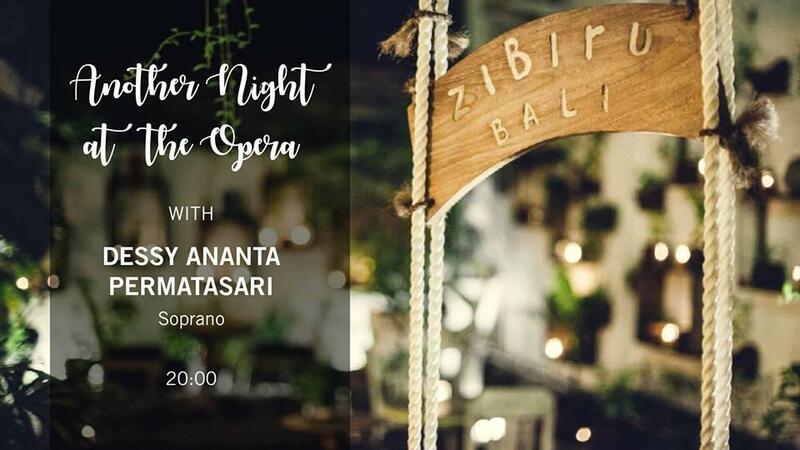 Join us for live Italian opera with the talented soprano, Dessy Ananta Permatasari. Dessy has been singing since the tender age of 3 and began studying classical vocal training in 2010 at School of Music in Yogyakarta followed by additional studies at the Indonesian Institute of The Arts Yogyakarta as a soprano. She is also an active soloist in several orchestras in Yogyakarta. Dine on regional Italian food and enjoy the sounds of popular Italian arias with this emerging talent. Reservations recommended.